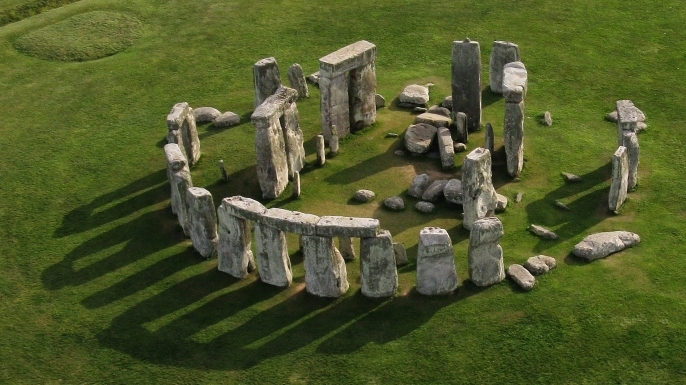 Was Stonehenge used by ancient astronomers to track the movements of the sun and the moon? Was Stonehenge a calendar used to mark the changing of the seasons? Was it used specifically as a tribal burial ground? Was it built for religious purposes? Was it left behind by aliens? 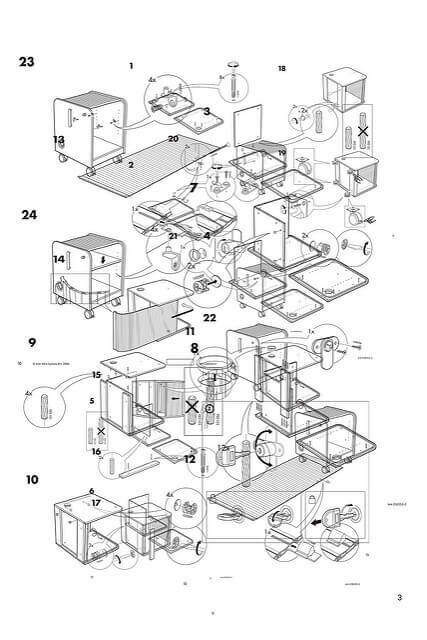 Don’t be ridiculous–the druids got it from Ikea and they just couldn’t figure out how to put it together. The druids were notorious for their inability to follow instructions. Why do you think they followed the flight of birds; they were absolute garbage at maps. Fred and Myrtle Glengoogly were following a friends instructions to a solstice celebration, they took a wrong turn and wound up in Holland. Stonehenge looked fantastic in the showroom. “How hard could it be to put together?” Fred asked Myrtle. “How hard was it to follow a map to the solstice celebration?” Myrtle retorted. 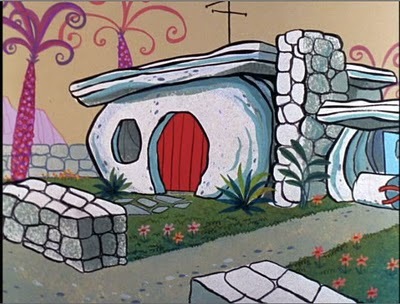 “We took one wrong turn,” Fred responded. “You’ll never get that thing together,” Myrtle told him. Fred and Myrtle were soon separated following several bitter arguments revolving around the 437 different types of screws that came with Stonehenge and one particularly unfortunate remark about the placement of a stud mount. Myrtle and the earthen hovel are long gone, but Stonehenge remains as a reminder to us all not to buy crap from Ikea. How Stonehenge was supposed to look.